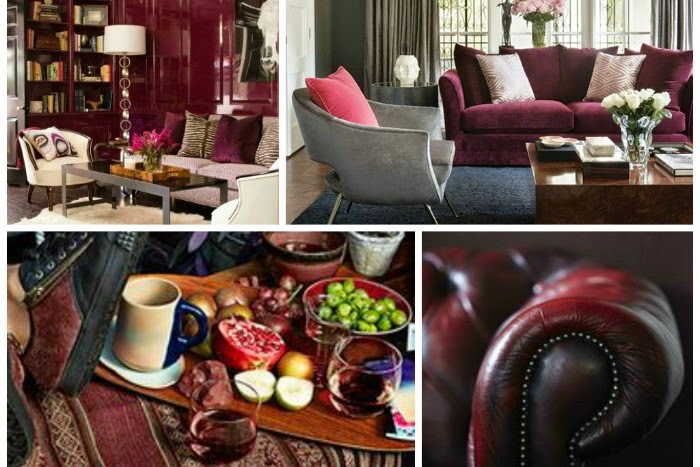 Marsala..The colour of 2015 in interior design and fashion industries. 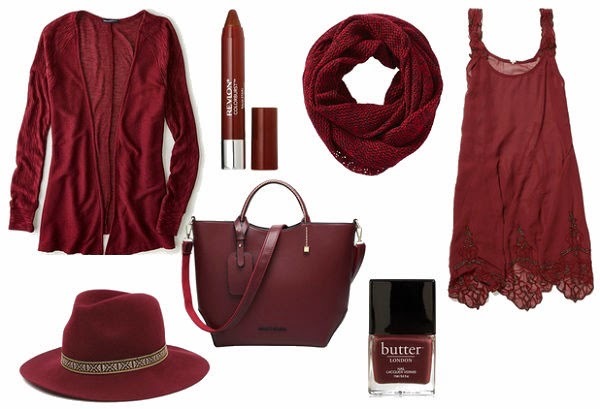 So.. Not the news as it’s been for a quite a while but apparently the colour of 2015 is Marsala! 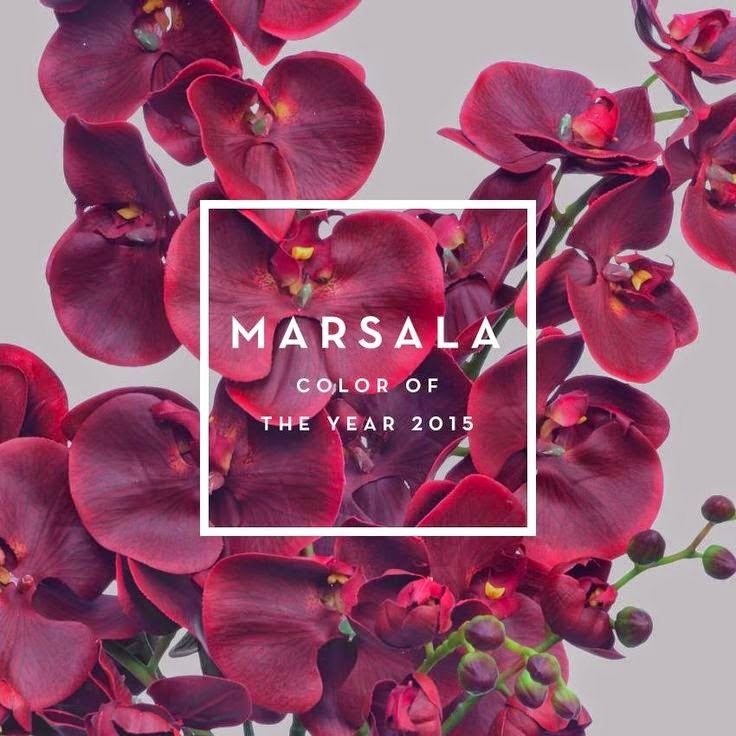 Bloggers, articles, Twitter and all rest of social media debate whether Marsala is trendy or not? 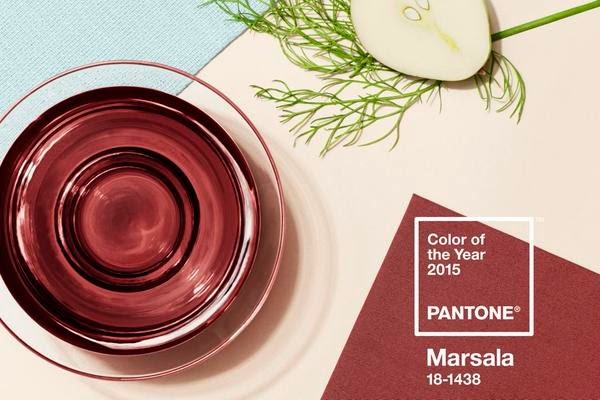 According to Pantone.co.uk Marsala is ”tasteful hue embodies the satisfying richness of a fulfilling meal while its grounding red-brown roots emanate a sophisticated, natural earthiness”. What do you think? 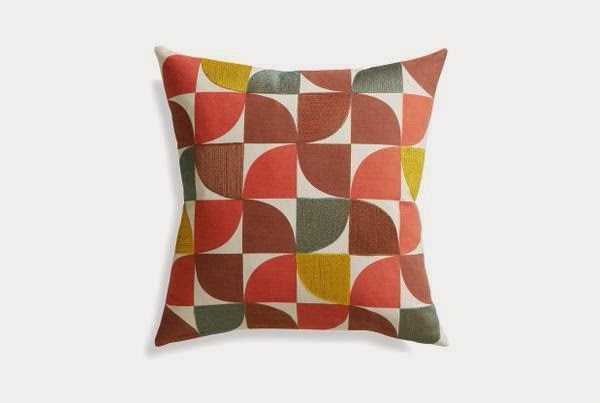 I find it a little bit heavy, vintagy and more for hospitality design, sophisticated restaurants or hotels full of fabrics etc. when it comes to fashion I more see this in mature woman shelves like M&S, Next like office wear, ball gown etc. This colour doesn’t suit my skin colour and I find it well mature like for myself but I am big fan of fresh and bright colours! 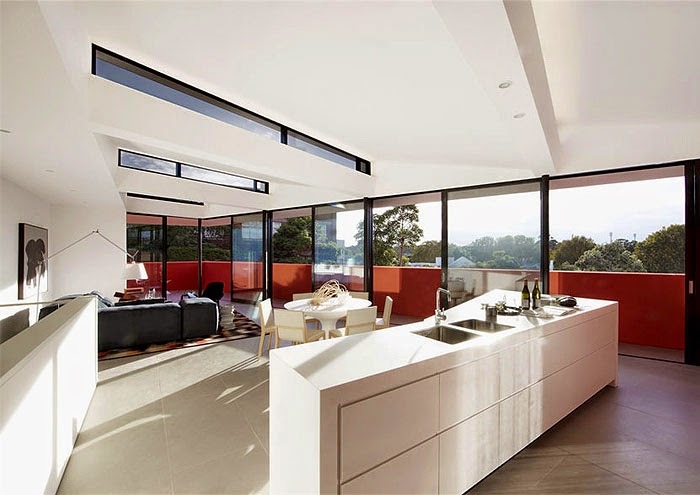 When it comes to interior products… that’s where I start like it a bit.. 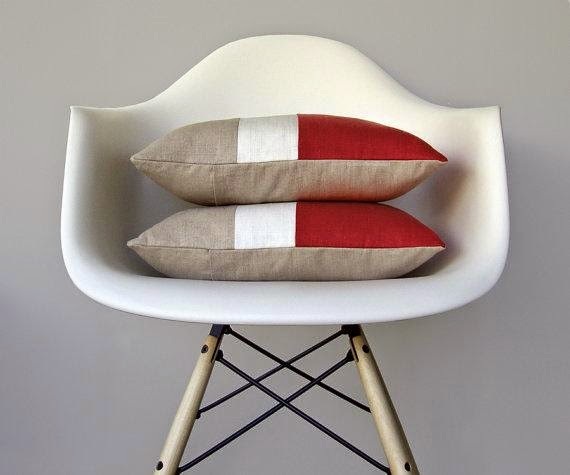 I wouldn’t put Marsala colour on my wall but I would play with accessories! 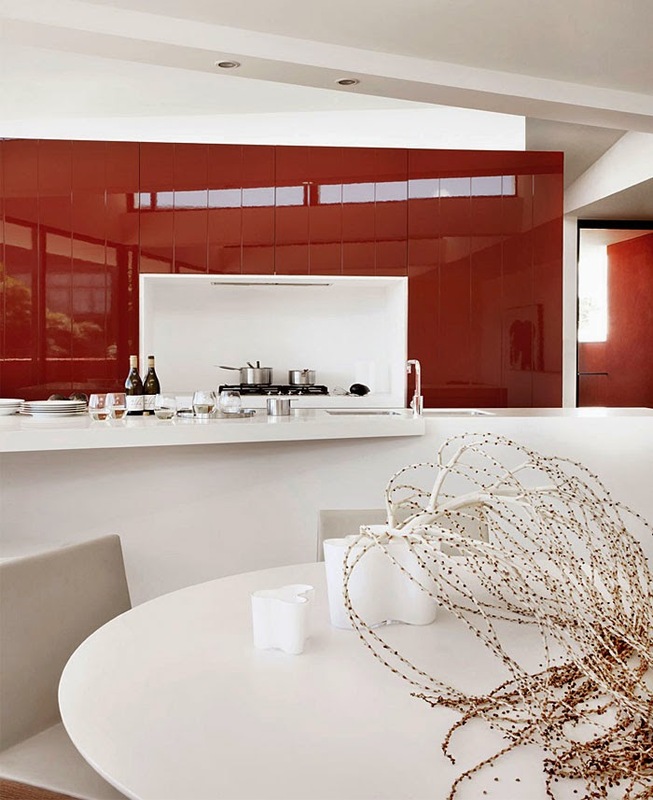 Maybe not in my own home but I would see designing myself with this colour! 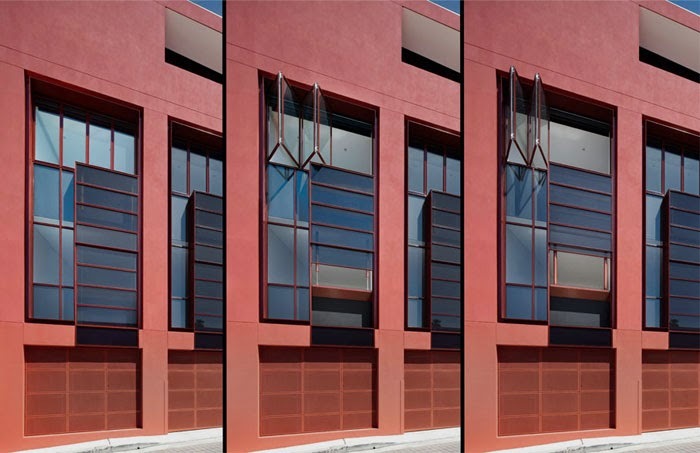 Not only Vintage or Retro but I would see it in Industrial or Contemporary design. Below topamax without prescription cheap just few examples. Since, I am not a huge wowzer of this colour today so it will be without a my own mood board. 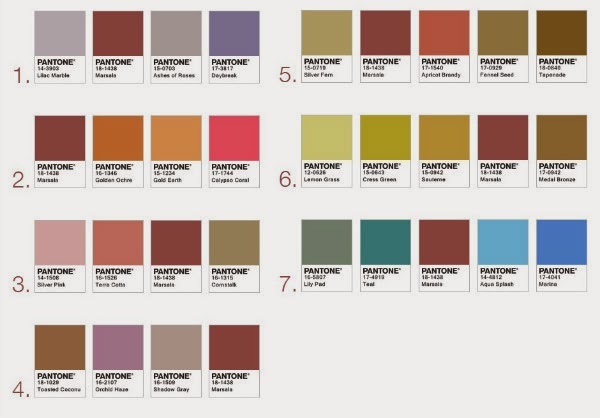 Also for those who like it and want create Marsala Moodboard below all colour system versions in RGB, CMYK, HTML also image showing Pantone colours that compliment Marsala. 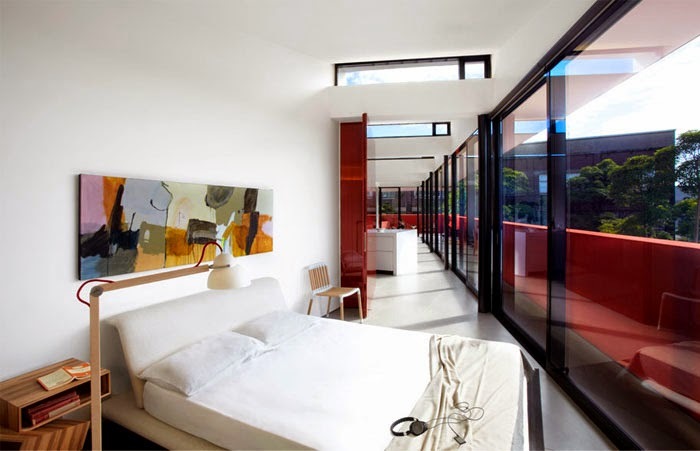 When it comes to interiors spaces Marsala can be likeable but again I would see more mature person here. 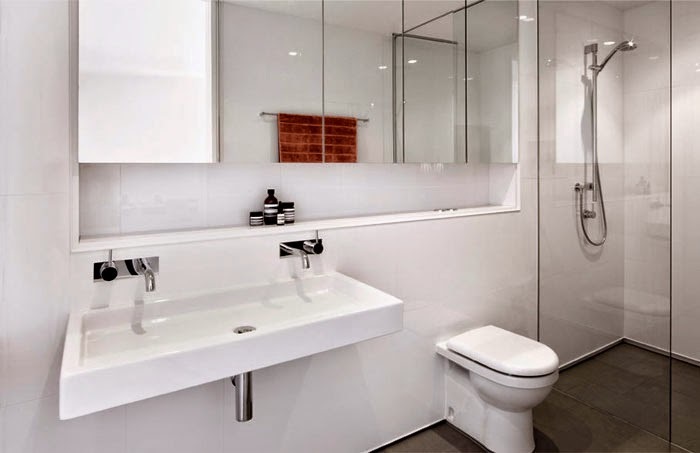 It can look quite modern and minimalistic when paired with white. I would be very careful with accessorieses here. Any tacky flowers or vases in Marsala can make look this space very small and dark. 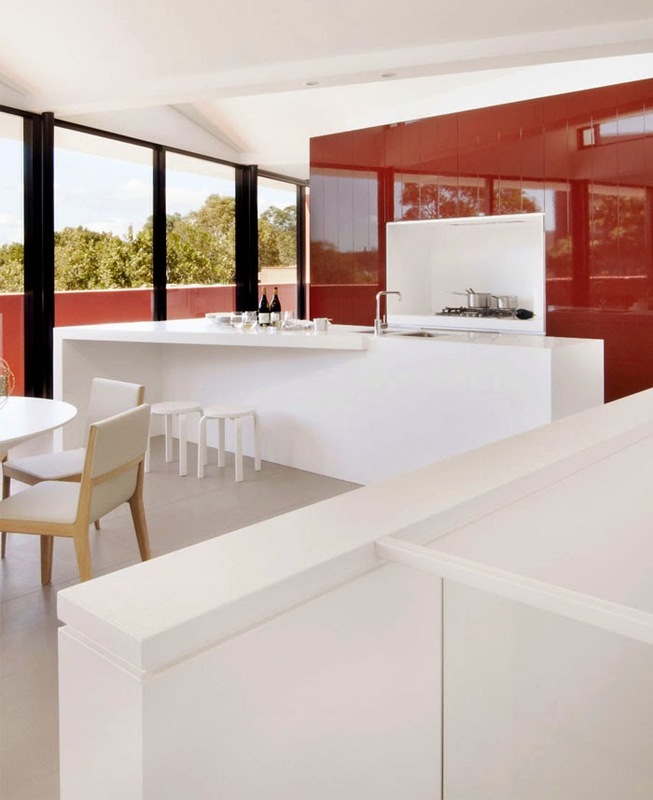 Below images of minimalistc Marsala in interior design. So, what are your thoughts about this colour? Is it going to be boom like Radiant orchid or Tangerine Tango ? 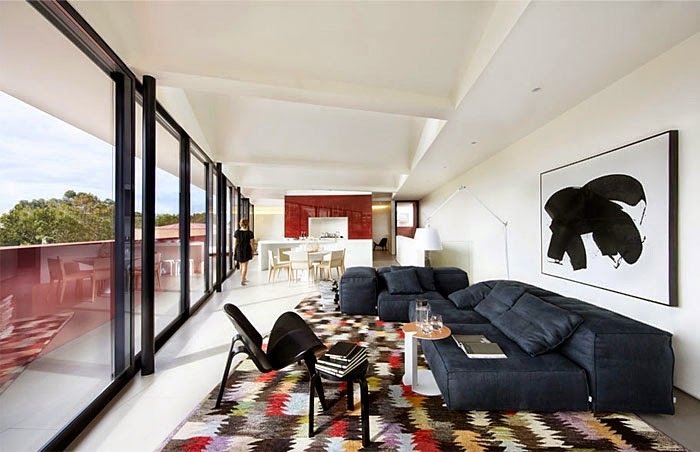 Personally I believe yes, for hospitality No for retail..Maybe for offices!Fashion definitely yes! Christmas Countdown and my white tree! Dokladnie!Ja tak odwazna nie jestem by go w domu przedstawic jednakze ciekawie by bylo z nim komponowac w stylu wlansie retro czy vintage! Ale fanka koloru jednak niestety nie jestem!